The contemporary society is often deemed as the digital era since people are more dependent on gadgets these days. It is one of the many reasons why e-commerce is emerging to be one of the most profitable and popular avenues of business in the corporate world. Statistical data shows that more than 60% of the world population spends their time and hard earned money on online shopping. Creating an e-portal is not an easy task since a large chunk of users from all over the globe will be visiting an e-commerce site at any given point in time. It is crucial that one is considering all the challenges they might face while maintaining their investment. Before one takes the initiative to start their e-commerce business, there are a lot of other factors to consider. The first order of business should be to choose the right ecommerce development platform that will ensure an entrepreneur saves a lot of their resources all the while becoming the owner of an e-store that is competitive and profit-ready. The next step might sound a bit trivial but that is not the case since when one chooses a poor design and theme for their e-commerce site, chances are high that the venture may face losses in the long run. Statistical data states that one out of four e-commerce sites fails to become successful ventures due to its impractical design and theme. Search Engine Optimization is an important digital marketing tool which plays a crucial role in making your business visible to all segments of your target audience. SEO helps in increasing sales, lead generation and conversion rates thereby giving your business the competitive edge it needs to secure a place among the big players in the corporate world. It is crucial to ensure that your e-commerce site is highly compatible with mobile devices as a large number of global population surf the internet through their Smartphones and tablets. Be sure to check that your e-store is highly responsive and each page of the store loads at high speeds. Slow loading e-stores are bound to lose traffic and see a significant drop in sales since the contemporary market is impatient and the internet has a lot of options on offer! Marketing is the blood of a business! It may sound a bit gruesome but it is the only way to put it. 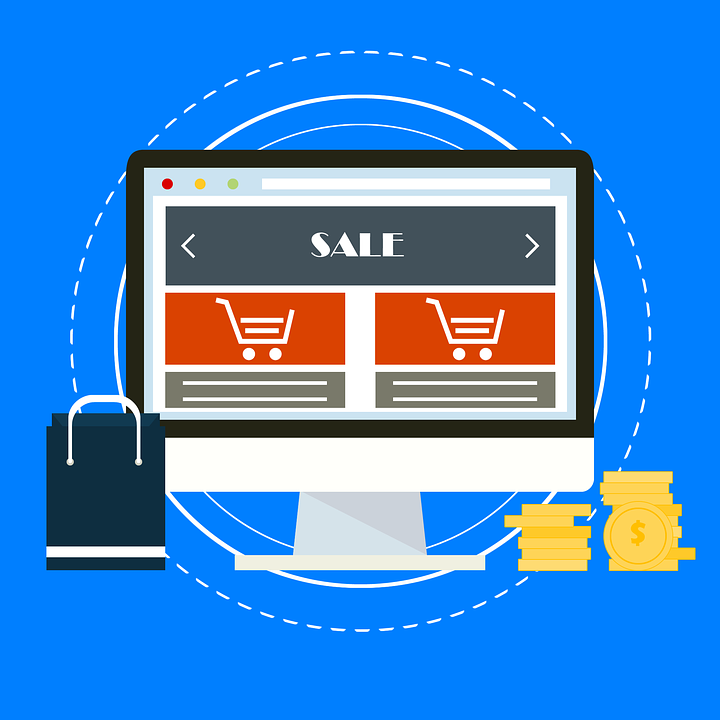 It means that in order to make your e-commerce site a successful venture you need to market the same using all possible means available in digital marketing. Sure you can opt for traditional marketing channels but bear this in mind since your target audience comprises mostly of millennials, it will be a safe bet if you choose digital marketing strategies for your e-commerce store. Security is the need of the hour and an e-store should be backed with an SSL Security layer which provides standard encryption to the visitors. It keeps customer information like personal data and credit card details confidential and safe from prying eyes. When one follows the above-mentioned pointers with diligence and is successful in implementing the same in their e-commerce venture, then they are on the right track which will lead them and their venture to the peak of success!